The incident occurred at 9.45am on Monday morning. 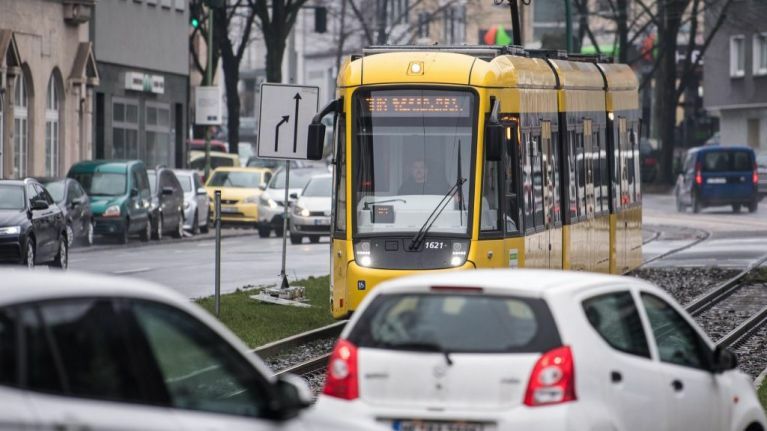 Dutch police have confirmed that one person has been killed after a man opened fire on a tram in the city of Utrecht on Monday morning. Several other people have been taken to hospital, but it is not yet known how serious their injuries are. BBC News are reporting that a square near a tram station has been cordoned off by authorities, and emergency services are at the scene, including three dispatched helicopters. Sky News are currently reporting that the gunman has fled the scene. Local police have asked for drivers to keep the roads clear so they can get through to the scene. The incident occurred around 10.45am local time (9.45am GMT). Dutch police have reportedly ordered all schools to close down and keep children inside. Police are reportedly looking for a red car in connection with the incident.